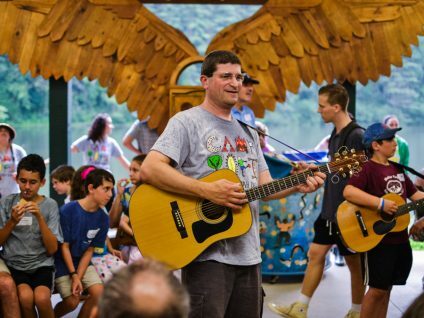 Camp Yofi is a nationally-recognized, one-of-a-kind program for Jewish families with children with Autism Spectrum Disorder between the ages of 6 and 13. Parents, grandparents, and siblings are invited to attend and all Jewish families, regardless of denomination or synagogue affiliation, are welcome! 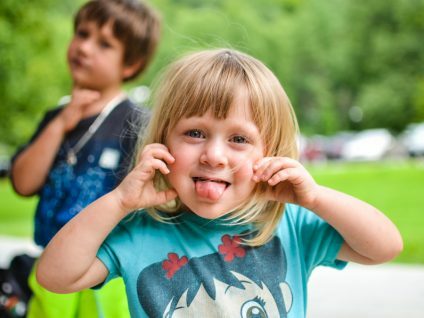 The mornings at Camp Yofi offer something for everyone, with separate tracks for 1) children with autism spectrum disorder, 2) siblings, and 3) parents. During the afternoon, we offer a variety of programs the entire family can enjoy. In the evenings, the Camp Yofi community comes together for campfires, guitar sing-alongs, s’mores and other family programs. After the children go to sleep and are under the care of our specialty-trained staff, adults get together for engaging programs. 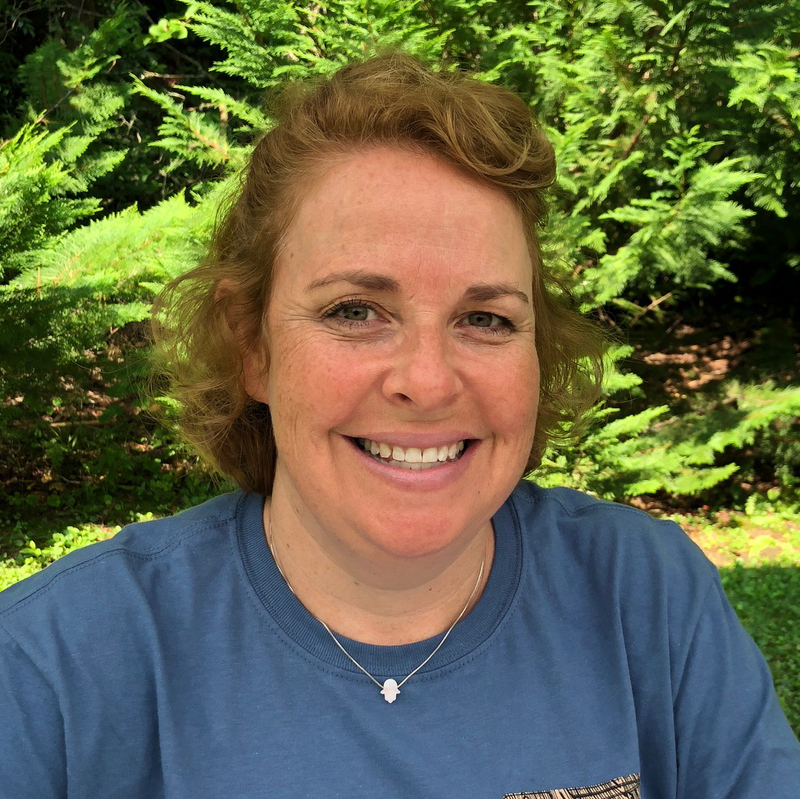 Each Camp Yofi family receives a chaver (a special friend) who spends mornings and evenings with the same family throughout the week, providing a helpful, supportive and consistent presence. The 5-day, 4-night program begins on Wednesday afternoon and ends on Sunday morning. Participation in Camp Yofi is accepted on a first-come, first-served basis and is limited to 25 families. The 5-day, 4-night program begins on Wednesday afternoon and ends on Sunday morning. Participation in Camp Yofi is accepted on a first-come, first-served basis and is limited to 25 families. To participate, families must complete the online registration form and submit it along with your full payment. No refunds are given after July 1. Upon receipt of your registration form and your deposit, we will acknowledge your registration and send you forms requesting information about your children and your family. We will use the information we receive from you to train the staff and the family chaver that will be supporting you and your family, and to plan strategies based on knowledge of what has proved effective in working with your children in other environments and programs. Thanks to generous sponsoring foundations and individual donors our goal has always been to make Camp Yofi affordable to any family who wishes to come. Tuition for the program is $850 per family, which covers 25% of the $3,000 cost of the program. The rest of the cost is subsidized through donations and grants. For those families needing additional assistance to participate in the program, a limited number of scholarships are available. Since the tuition only covers a portion of the cost of camp, we ask each family to consider making a tax-deductible donation to support the actual cost of this and future programs. While a donation is not required, your contributions will help us to continue offering Camp Yofi and to make it accessible for any family, regardless of financial circumstances. Every donation – big and small – makes a big difference. No application will be accepted without a payment.